Ask A Chaparral MARKET EXPERT! 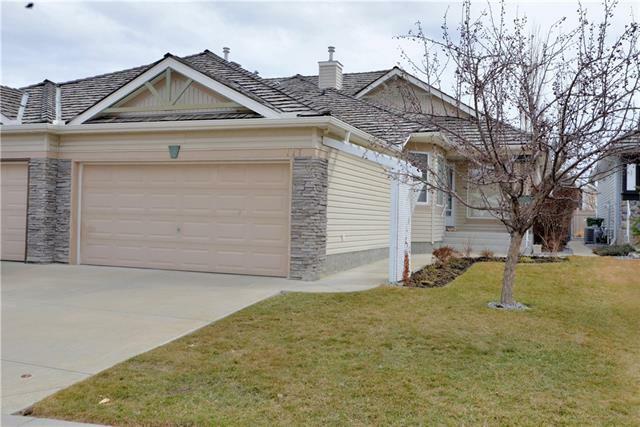 Home for sale at 139 Chaparral Valley WY Se Calgary, Alberts T2X 0V4. 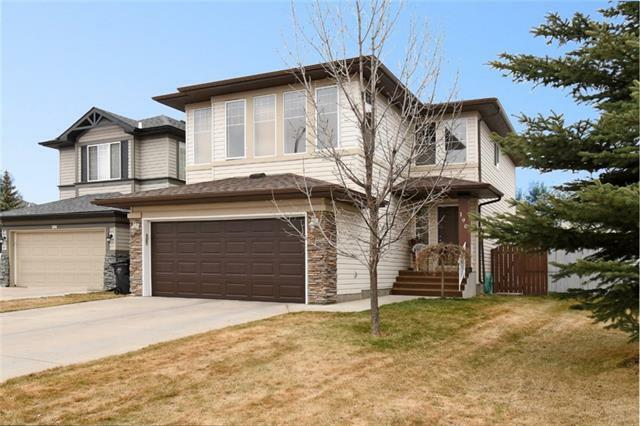 Description: The home at 139 Chaparral Valley WY Se Calgary, Alberta T2X 0V4 with the MLS® Number C4223850 is currently listed at $639,900.